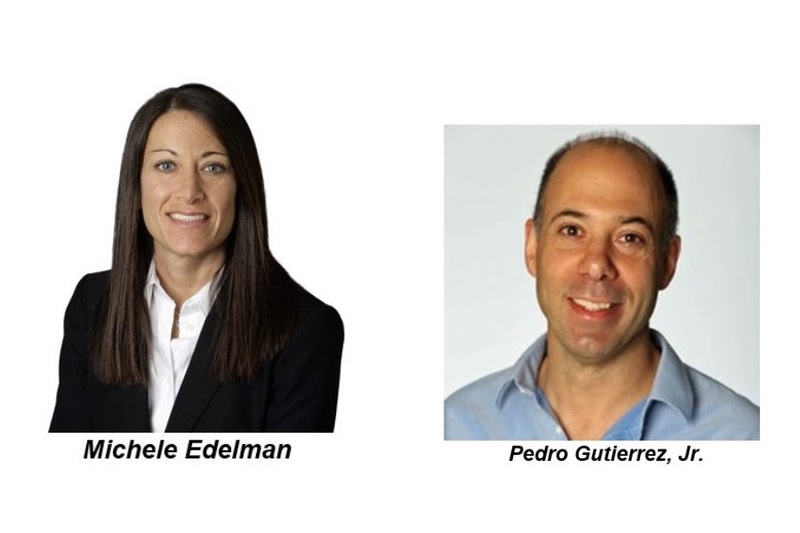 Michele Edelman and Pedro E. Gutierrez Jr. have been elected to serve as treasurer and secretary, respectively, of the Entertainment Merchants Association. Edelman, who had been serving as secretary, replaces Matt Hill of Amazon, who stepped down from the EMA Board due to a change in his responsibilities at Amazon. 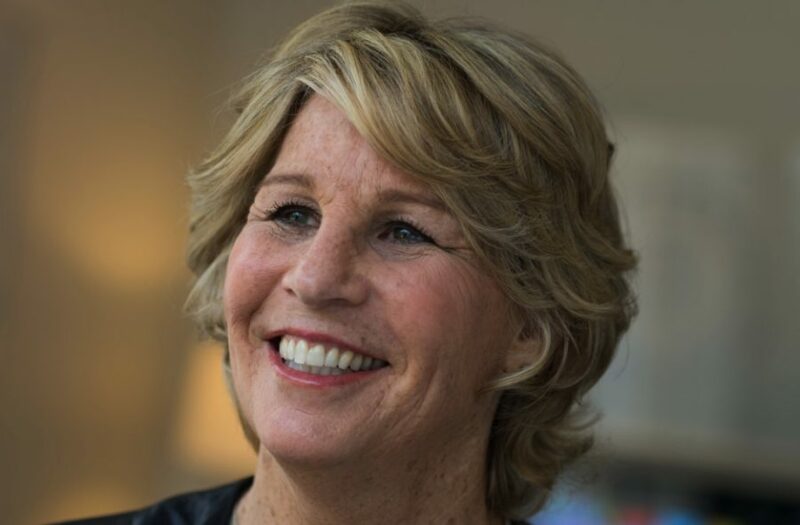 Edelman is EVP of marketing and content strategy for Vubiquity. Gutierrez is director of digital stores movies and TV business and category management at Microsoft. The other officers of EMA are chair Cameron Douglas of Fandango and vice chair Suyin Lim of PlayStation Video. 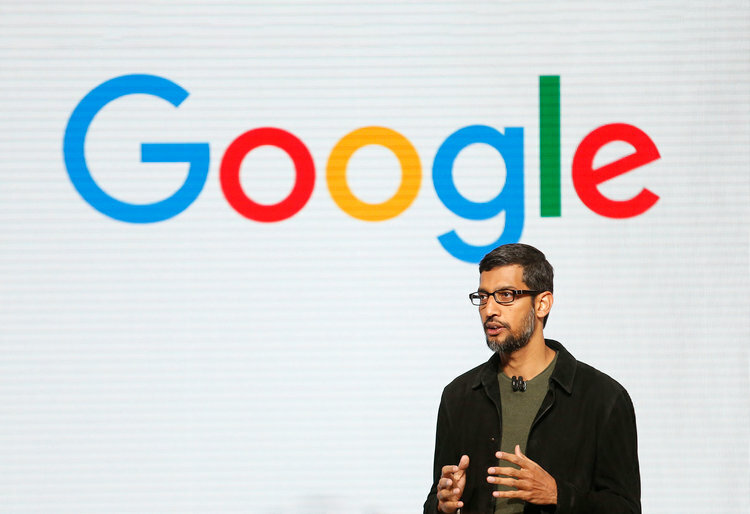 Additionally, comScore’s Marty Graham and Google’s Bill Kotzman serve on the board’s executive committee. As if it needs more attention, Netflix has been tapped the fastest-growing brand of 2019, according to Brand Finance, a brand valuation consulting company based in New York and Paris. Based in part on a company’s ability to remain relevant and make an impact on the culture (home entertainment) it’s participating in, Netflix saw its brand value increase 105% over the past year to $21.2 billion. The report said the subscription streaming video pioneer is set to play the “lead role in home entertainment,” building a disruptive business model as a universally accessible narrowcaster and effectively challenging traditional broadcasting brands and distribution. While Netflix’s brand keeps growing exponentially, Amazon (including Prime Video) remains the most valuable domestic brand, growing nearly 25% to $187.9 billion valuation. With the media industry feeling the effects of tech disruption, another rapidly growing digital media brand is YouTube(up 46% to $37.8 billion) this year jumping 10 spots to 13th nationally. Like Netflix, YouTube is building a broad platform for video content, in an effort to leverage its brand from merely peer-to-peer video creation and sharing to also include a growing premium and professional video library. Among traditional media brands, Disney entered the top 10 nationally on the back of its M&A acquisition of 20th Century Fox Film Corp. The brand jumped 40% in value to $45.7 billion. Tech giants, Apple (2nd, $153.6 billion) and Google (3rd, $142.8 billion) remained entrenched in their positions from last year. With a 47% increase in brand value to $119.6 billion, Microsoft moved into 4th after the company’s successful turn towards a cloud-centric business. With all eyes turned to 5G, AT&T dropped down a spot to 5th, after a modest 6% brand value increase over past 12 months to $87 billion. Aside from calculating brand value, Brand Finance also determined the relative strength of brands using a scorecard of metrics evaluating marketing investment, stakeholder equity, and business performance. Though Facebook held onto its 6thspot, its brand strength suffered the second worst decline among the top 100 brands, resulting in a rating downgrade from AAA+ to AAA- after a year of privacy issues that have landed the company in the hot seat. Behind tech, the largest industry with a combined brand value of over $1 trillion, the retail sector comes in second with $340.5 billion. Eighth-ranked Walmart (up 10% to $67.9 billion) is the nation’s most valuable brick-and-mortar retail brand, as it continues to push the boundaries of its physical store and logistics network. Home Depot (up 39% to $47.1 billion) jumped from 11th to 9th, while its rival Lowe’s saw its brand value go up 49% to $23.9 billion. Microsoft Oct. 8 announced details of a new video game streaming platform – dubbed Project xCloud – that enables users to play console games regardless of device. The platform is set to launch public trials sometime next year. Microsoft, whose Xbox brand features more than 3,000 proprietary game titles, plans to test the xCloud platform on mobile phones, tablets and desktops paired with an Xbox wireless controller through Bluetooth. “Today, the games you play are very much dictated by the device you are using. 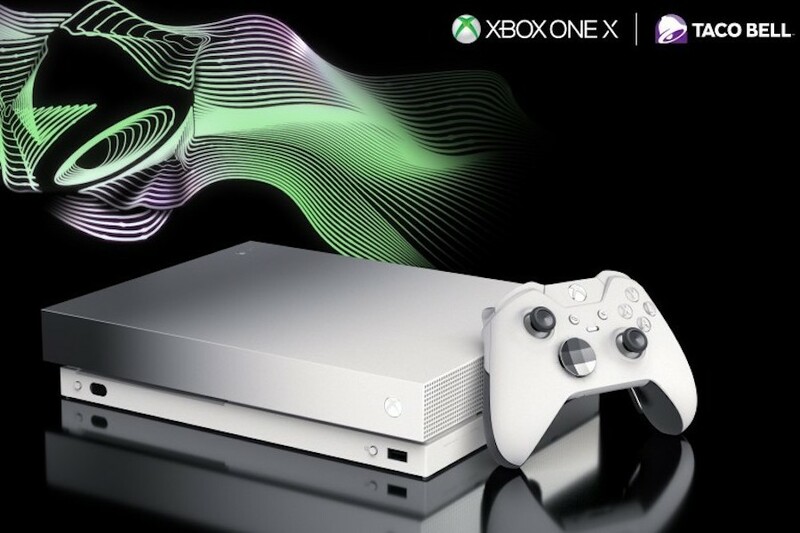 Project xCloud’s game-streaming technology will offer you the freedom to play on the device you want without being locked to a particular device,” Kareem Choudhry, VP of gaming cloud at Microsoft, wrote in a blog post. With console and PC games often requiring controls that are synched to multiple keys, buttons, sticks and triggers, Microsoft is developing a new, game-specific touch input overlay for players who choose to play without a controller. 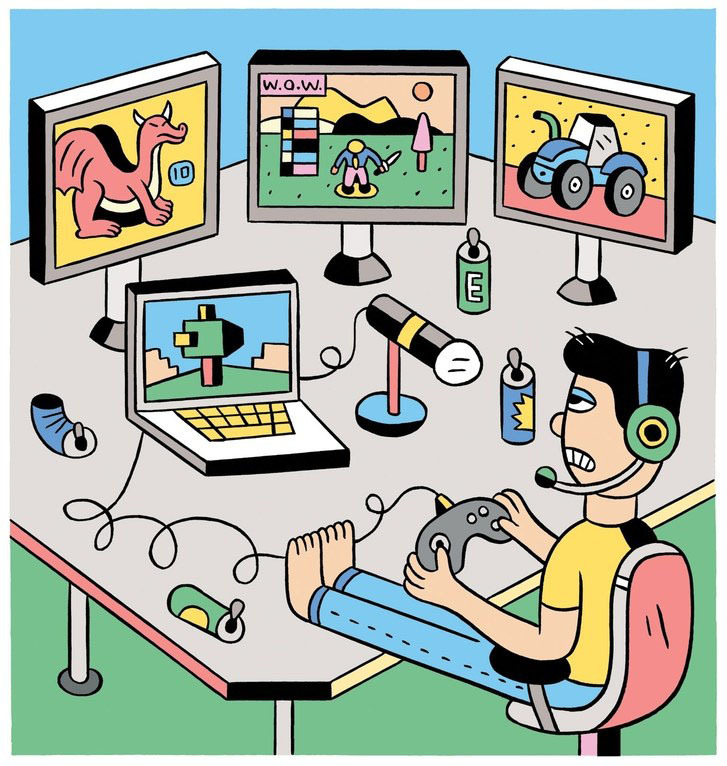 Unlike other forms of digital entertainment, video games are interactive experiences that dynamically change based on player input, according to Choudhry. Delivering a high-quality experience across a variety of devices must account for different obstacles, such as low-latency video streamed remotely, and support a large, multi-user network. 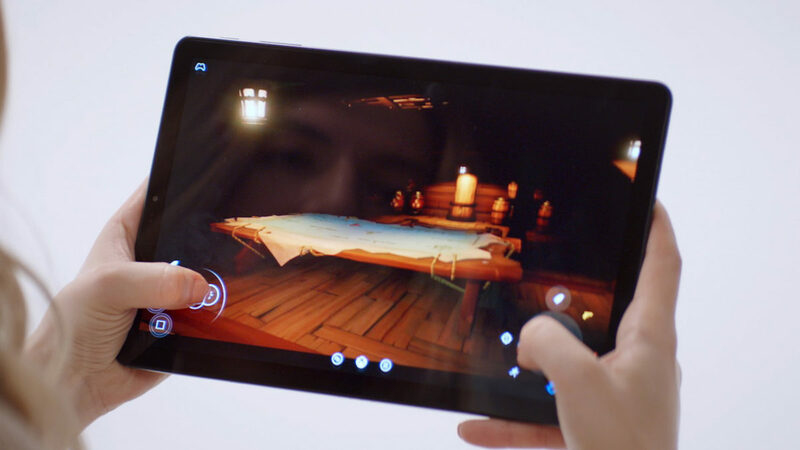 In addition to solving latency, Choudhry said xCloud would aim to support graphical fidelity and framerates that preserve the developers’ original intentions and the type of input a player has available. 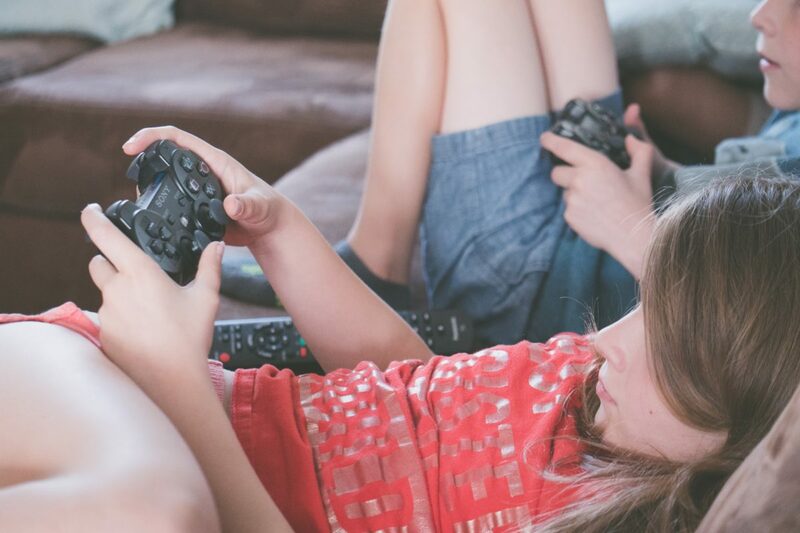 “Our vision for the evolution of gaming is similar to music and movies — entertainment should be available on demand and accessible from any screen,” wrote Choudhry. 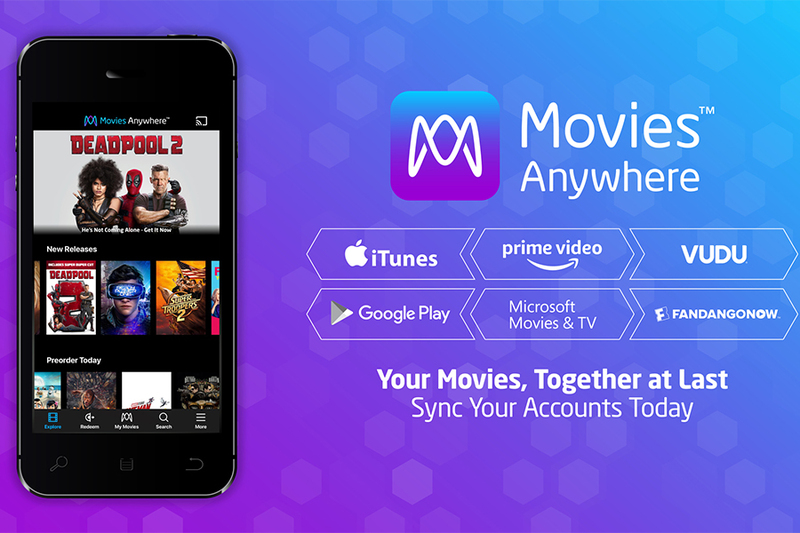 Microsoft Movies & TV has become the latest affiliate of the Movies Anywhere movie ownership rights locker service, allowing film fans to sync their Microsoft account to Movies Anywhere and centralize their digital movies purchased from Microsoft alongside those purchased from other connected retailers. 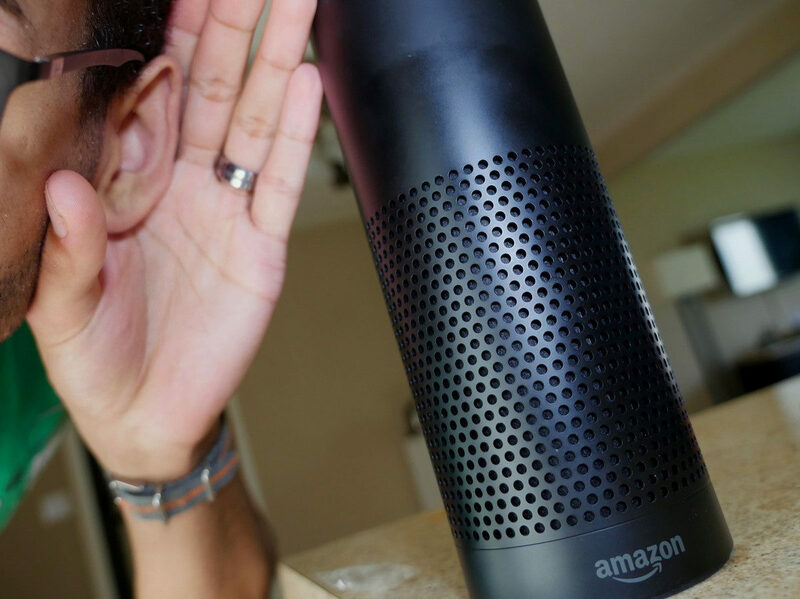 The companies made the announcement at midnight Aug. 7 in the Eastern United States (9 p.m. Aug. 6 on the West Coast). Microsoft becomes the sixth digital retailer to link with Movies Anywhere, joining iTunes, Walmart’s Vudu, Amazon Prime Video, Google Play and FandangoNow. Consumers who purchase a movie from any of the affiliated retailers from participating studios (or redeem a digital copy from an participating Blu-ray or DVD) can view the content through any of the other retailers or on the Movies Anywhere app or website. The Movies Anywhere platform includes 7,500 digital movies for purchase, including the Aug. 7 digital release of Deadpool 2 and its extended cut featuring 15 additional minutes of footage. 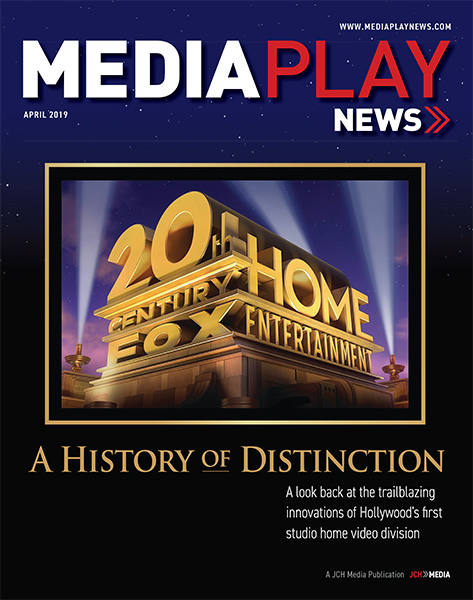 Participating studios include 20th Century Fox, Sony Pictures, Warner Bros., Universal Pictures and Walt Disney Studios. Users can now watch their favorite redeemed and purchased digital movies from participating digital retailers on an array of platforms, including Xbox and Windows 10 devices; Amazon Fire devices; Android devices and Android TV; Chromecast; iPhone, iPad and iPod touch; Roku devices and popular browsers. Movies Anywhere and Microsoft have also announced two limited-time offers to celebrate the new partnership. Movies Anywhere users will get an exclusive sneak peek at a bonus feature from Deadpool 2, and through Aug. 28, users who sync their account for the first time with Microsoft or another participating digital retailer will automatically receive X-Men: Days of Future Past in their digital movie collection.